You need it in order to find the ideas that will get you closer to success, you need it in order to make your campaigns successful and attract as many people as you can through your designs. 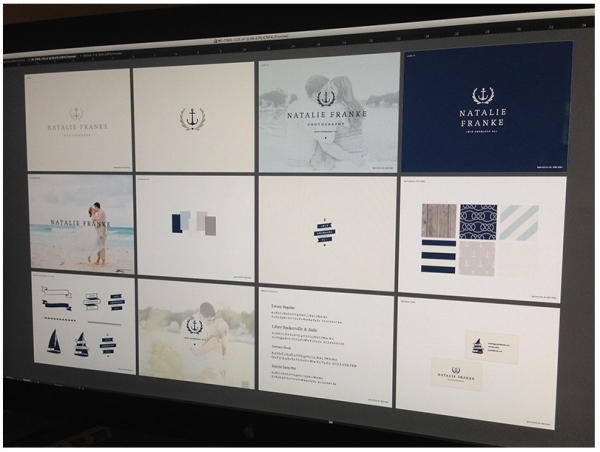 To this end, today, we are going to talk about mood boards and their importance in a marketer’s/designer’s daily work. However, first, it’s probably more important to define our main term and go on from there. Well, if you didn’t come across this term, it’s time to do so, right now. What is a mood board? Why should one create it and what are the benefits? Let’s start to answer these questions one by one. A mood board is usually a collage of images and texts based on a specific topic or a series of topics. 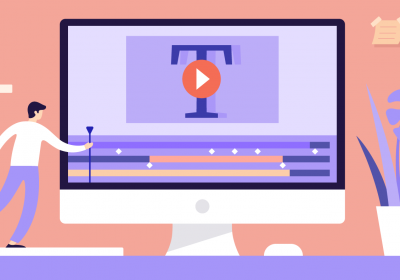 It can be used in order to attract pitches and get better jobs as a marketer or a designer or, in order to present your work and give a general idea of a specific topic. Mood boards can be physical or digital and they can also serve as a resource for inspirational ideas in times of need. If you need a quick visual representation on how a mood board looks like, just take a look at any board from Pinterest. The concept behind these two ideas is virtually the same. Why should you create such a board? Well, as I have already said in the previous paragraph, there are plenty of reasons for a designer to create one or more mood boards. For once, they can be extremely useful when you want to present your work to others. They can be as effective as an actual portfolio and therefore, a great self-promotion method for designers. Apart from that, mood boards can be useful when you need to get some inspiration for new designs or, to have a clear look at everything you have created in order to avoid duplicates. Or, you can use them to keep all your branded assets together in one place so that you will have immediate access to everything from the same interface. 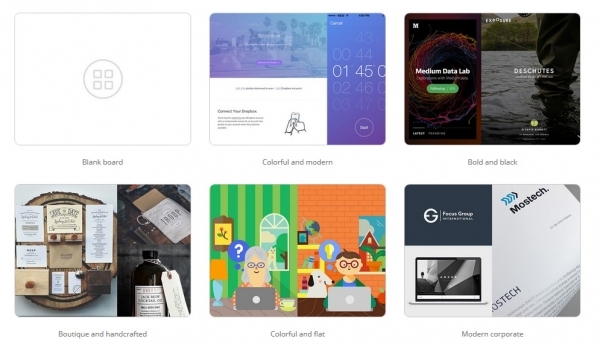 Apart from the personal boards that are available here, on the Bannersnack platform, there are a lot of tools available out there for mood board creation. However, if you are searching for a free mood board creator, the list can be narrowed down. Let’s take a look at some mood board examples. One of the easiest to use and at the same time, reliable mood board makers is Pinterest. It offers a wide selection of images to collect and pin on boards based on moods, on preferences or interests. You can find here impressive boards to inspire your future designs or, you can create your own. 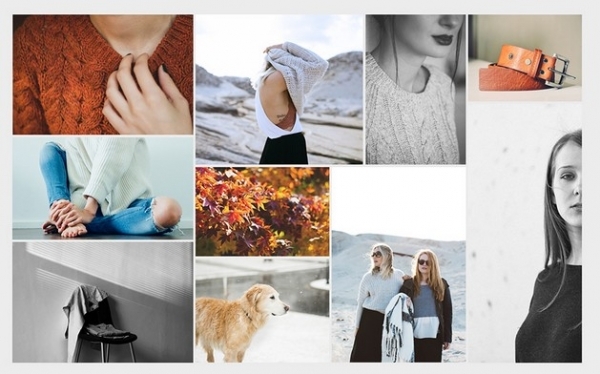 If you need some great mood board examples in order to assess the utility of Pinterest, just browse the website and narrow your list based on specific keywords. Whether you are searching to compile a fashion mood board, a banner design board or a mood board interior design, chances are, you will find hundreds if not thousands of relevant images on Pinterest. 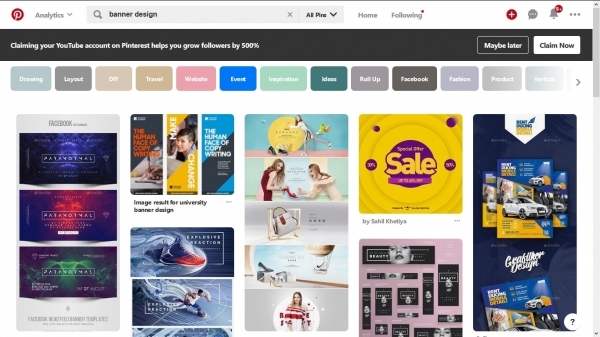 Unlike Pinterest which is rather mainstream, Matboard targets designers and creatives especially. It’s quite similar though with Pinterest and therefore, all those who are used with the aforementioned platform should get around Matboard quite easy. 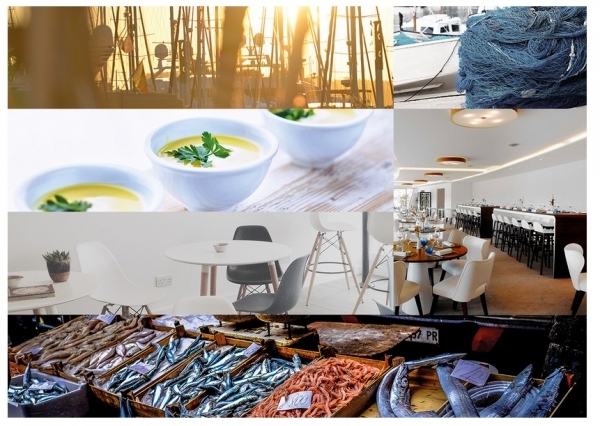 In short, you get access to a series of mood board examples tailored for your own profession and interests and therefore, it will be easier to get rid of all the background noise a mainstream platform delivers. As the name suggests, Moodboard is one of your best choices for creating mood boards quick and easy. Unlike the previous two options, however, this mood board creator is actually an app and it is available for iPads. In other words, you can find it only in Apple’s iTunes Store. There are two distinct apps available. There’s a lite version of Moodboard and a premium one. You can choose either one, depending on your budget. However, I would advise you to at least try the free app before paying for the commercial version. 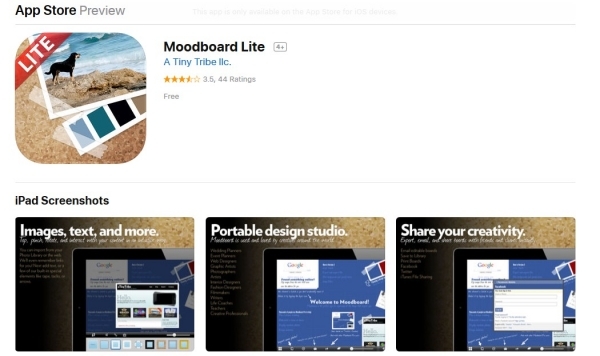 Moodboard allows you to add your own images from your images library, from the web, send your boards via Twitter or Facebook and share them via iTunes File Sharing. This web based app is perfect if you are looking to create a mood board without even have to signing up or register with the website in the first place. Also, the Go Moodboard app features a lot of predefined designed and therefore, if you are looking for a mood board template you got to the right place. Just start with a blank template or use one of the already existing templates, upload your files, hit save and publish. It’s that simple. Some of the boards you will get to create as mood boards will probably serve only you as inspirational ideas for your work. However, mood boards can be used in other ways too. If you want to impress your audience, here are some tips that I hope will be of help to you. Originality is the key here, especially if you are a designer. Regular people, your peers and your potential employers would like to see something that they did not see before. They want to see the real you through your mood boards. Therefore, I suggest personalizing your boards with your own designs. Do it with the public boards, at least. For inspirational purposes, you can always create personal boards you don’t share with others. There’s a collage of images that are able to convey a direct message but and at the same time, an emotional response. These two are essential ingredients for a successful recipe. Your mood boards can achieve greatness should you invest time in curating your uploads. Not all designs should get into your boards. And, if you are using photographs instead of designs, you should know that not all your photos are great for a mood board. It’s called a mood board. Therefore, besides the visual quality of your images, you also want to convey a mood. You want the reader to understand as much as they can from your board, emotionally, aesthetically and intellectually. Observe the color tones, the entire palette and of course, the carefulness with which each image was chosen to be part of this mood board. Nothing is random here, though a collection of images might seem so. But, if you look again, you will notice the fact that everything is in its place. Of course, you can use mood boards to attract pitches and sore some new jobs, as a designer or as a marketer. 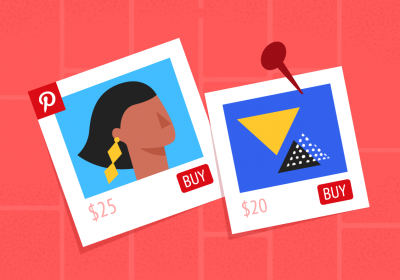 In order for this to happen, you should consider respecting the above two tips and at the same time, to have a bunch of designs ready to be displayed as a portfolio. Here’s an example from Ashley Jankowsky, a designer who creates mood boards that encompass some of their logo designs, paired with other inspirational images that put these designs into a context, thus showing their possible employers how everything can come into place. Is Bannersnack mood board ready? 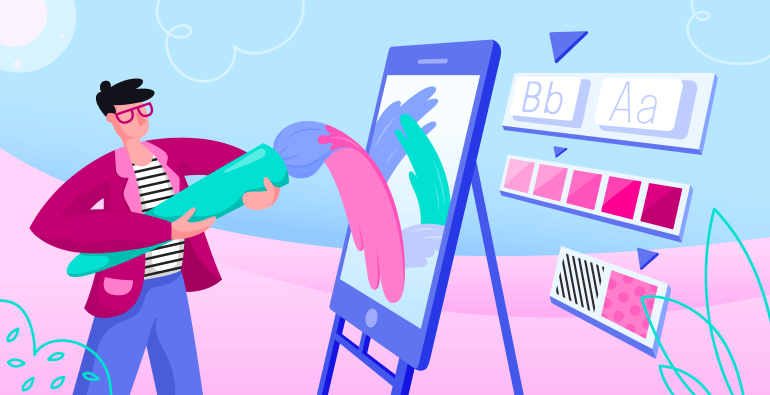 While this online design tool is not essentially a mood board app, you can do with Bannersnack a lot of great things and create your personal mood boards. Here’s another great reason why Bannersnack is a must used app for a design team. You can upload all your branded assets such as logos, images and fonts on your account, save all your designs in one place and get back to them once in a while for inspiration, redesign or in order to avoid starting from scratch with every new banner you have to create for the same brand or company. Fonts. They are essential for your visual identity and of course, for the visual identity of the banners you create. By uploading fonts to your Bannersnack account you save precious time, since you have everything you need in one place. Also, they can help you create personal mood boards right on the spot. Color pallets. You can upload your own color codes in Bannersnack as well and adjust your boards and designs accordingly. This feature might come in handy when you are planning a long term project for the same company or brand and you need to keep designing banners that share the same or a similar visual identity. Images. Apart from the huge database of stock images Bannersnack allows you to use in your daily work, you have the opportunity to upload your own files and keep them stored in your account for future use. You can come back at any time and browse your own database, get inspired or choose the right visuals for your next projects. Mood boards are great choices if you want to showcase your work as a designer or create some inspirational collages based on your work or other designers’ work. With this article, we’ve walked through some of the most popular platforms that are available for mood board creation and managed to offer some tips regarding the actual design of such a board. How often are your creating mood boards and how helpful were them for you on terms of inspirational materials and job searching? Is there anything else you would want to add t this list?